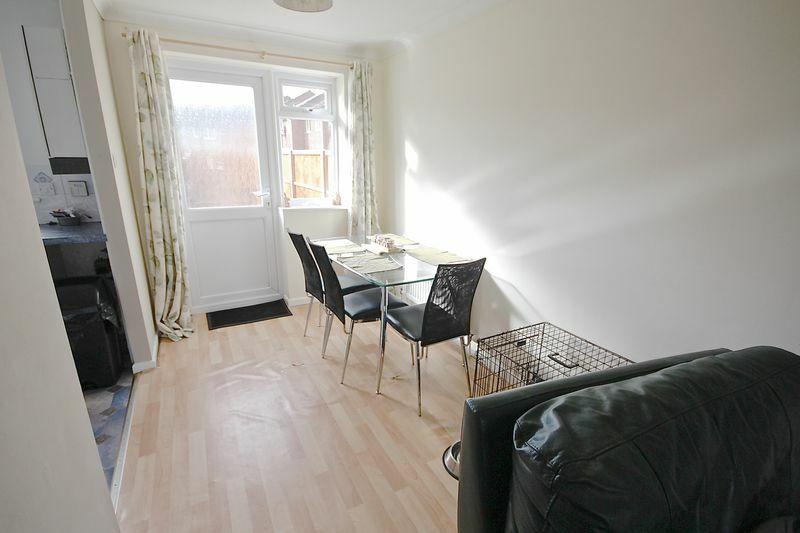 A well presented TERRACED HOUSE with two bedrooms, a SPACIOUS Lounge/diner, a great sized kitchen and a recently REFURBISHED bathroom. 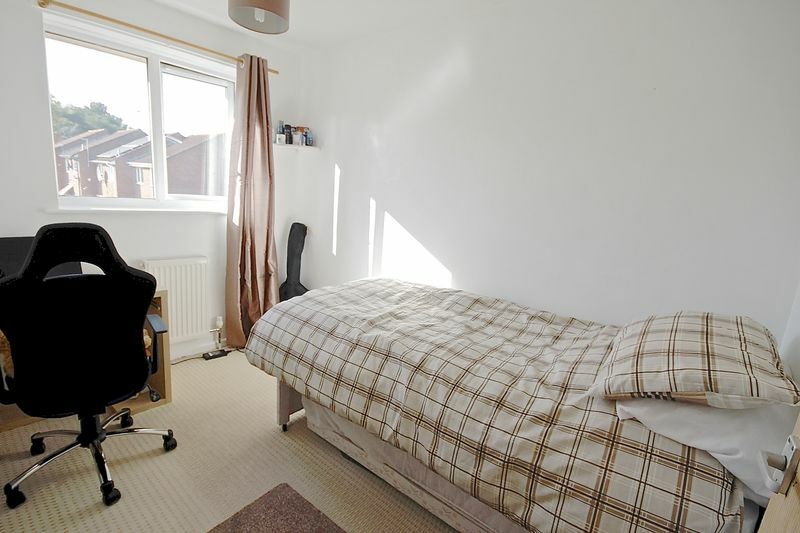 The property also has a LOW MAINTENANCE rear garden and would and IDEAL FIRST TIME BUY OR INVESTMENT. 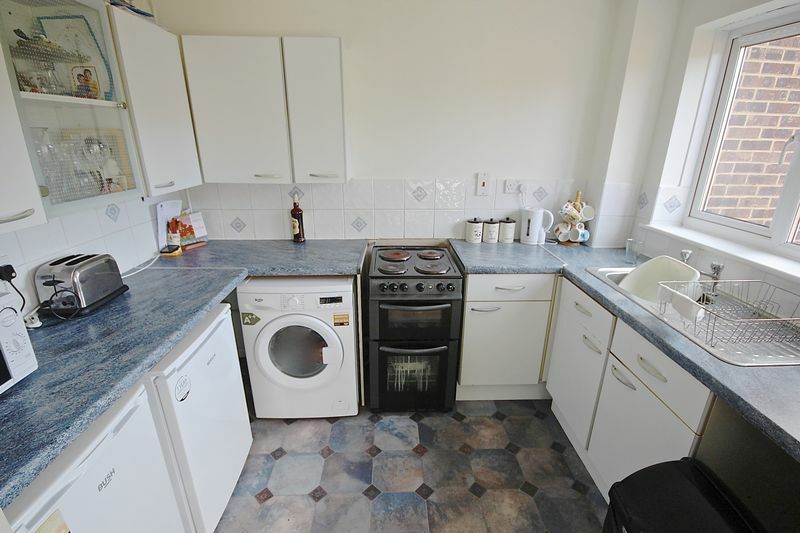 An ideal first time buy or investment lies in this cul de sac, located in the ever popular estate of Bearwood. 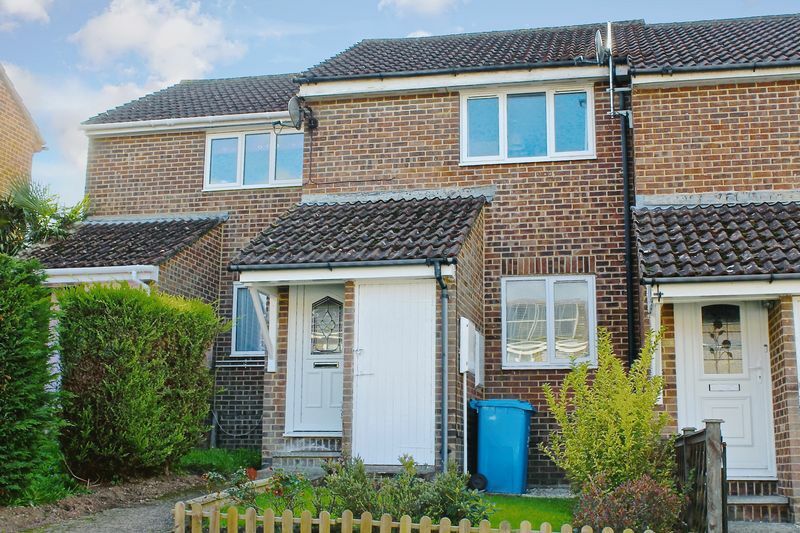 The property has a light airy feel and comprises a spacious lounge/dimer and lovely light kitchen on the ground floor with two bedrooms, one double and one good single ,with a recently refurbished family bathroom on the first floor. 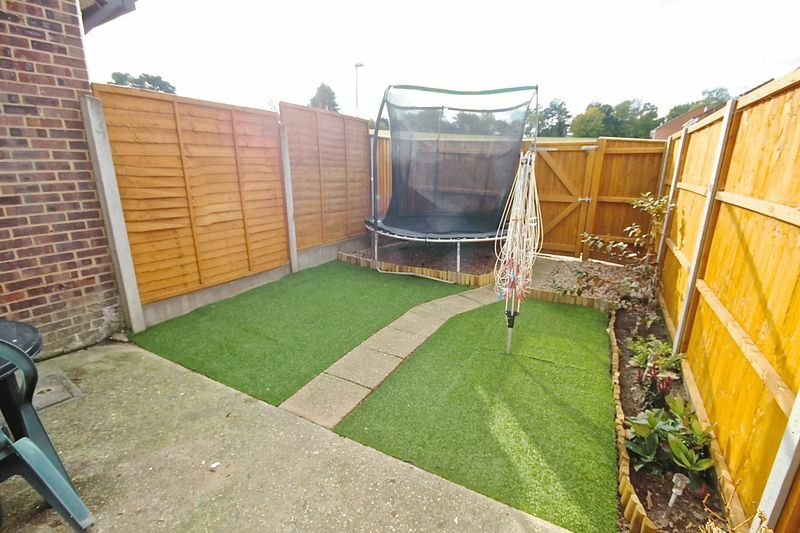 The property also benefits from a low maintenance rear garden with an artificial lawn and there is plenty of parking is available, on street, to the front and rear. Bearwood is an area of Bournemouth centred on a supermarket and medical and neighbourhood centre in King John Avenue which are within walking distance. Bournemouth town centre is approximately a 20 minute drive away but if you want a nearer shopping experience, then Castlepoint Shopping centre is only 15 minutes away which includes a large Sainsbury's, Marks and Spenceru2019s and B & Q. A nearer Supermarket would be the Tescou2019s Extra on the Tower Park Leisure Complex which also includes a Cinema Complex, 'Splashdown' swimming Pool and many restaurants. For those looking to start a young family there is Bearwood Nursery & Primary School only a 5 minute walk away. Open covered storm porch with double glazed door allowing access into entrance hall. Door to lounge/diner, stairs to first floor accommodation. Textured ceiling, wall mounted radiator, telephone point. 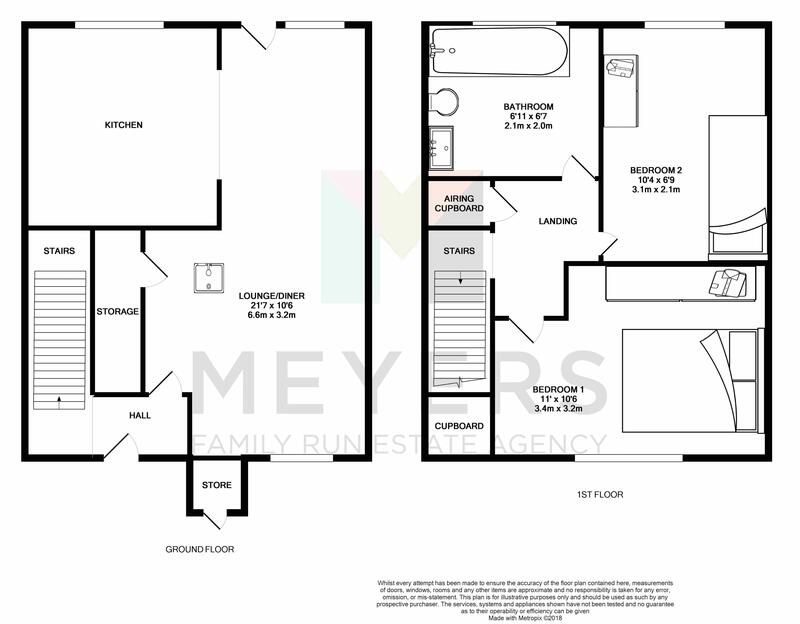 Dual aspect with double glazed window to front elevation, and double glazed door opening out onto rear garden adjacent to double glazed window on the rear. Door to under stairs storage. Double opening into kitchen area. Two mounted radiators. Double glazed window to rear elevation. Matching kitchen with wall and base to three walls with roll-top work surfaces over. Stainless steel single bowl and drainer unit, with taps over. 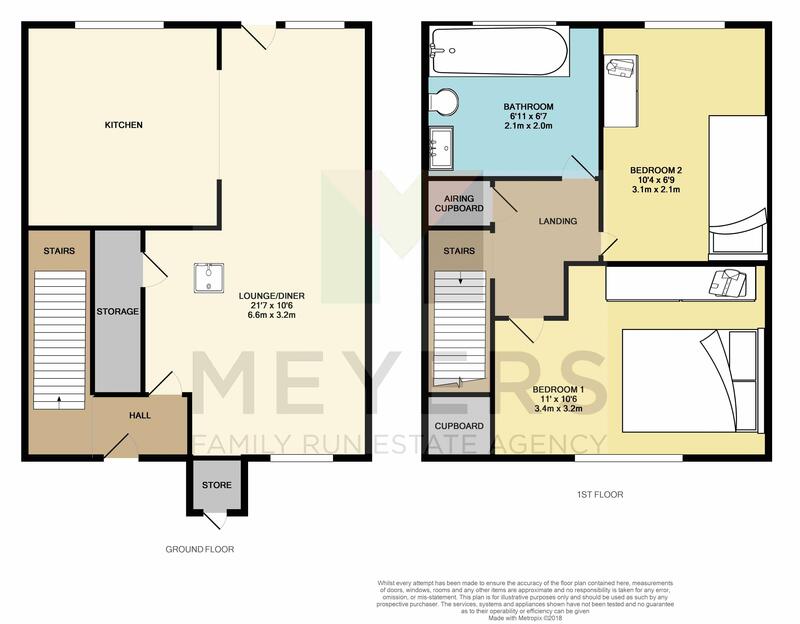 Space for low level freezer, space for low level fridge, space for washing machine, space for electric cooker, with additional gas point. Complimentary tile splash backs and power points, textured ceiling. Wall mounted Potterton boiler with digital heating controls. Doors to all principle first floor accommodation. Textured ceiling with access hatch to loft. Door to airing cupboard, housing hot water cylinder. Double glazed window to front elevation, single radiator, raised door to over stairs storage, textured ceiling. 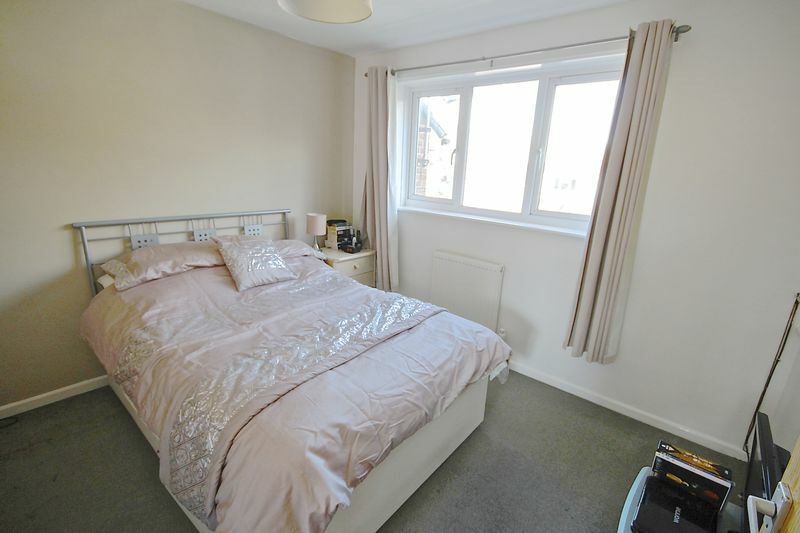 Double glazed window to rear elevation, small double radiator, textured ceiling power points. A contemporary white suite including panel enclosed bath, with separate electric shower over. 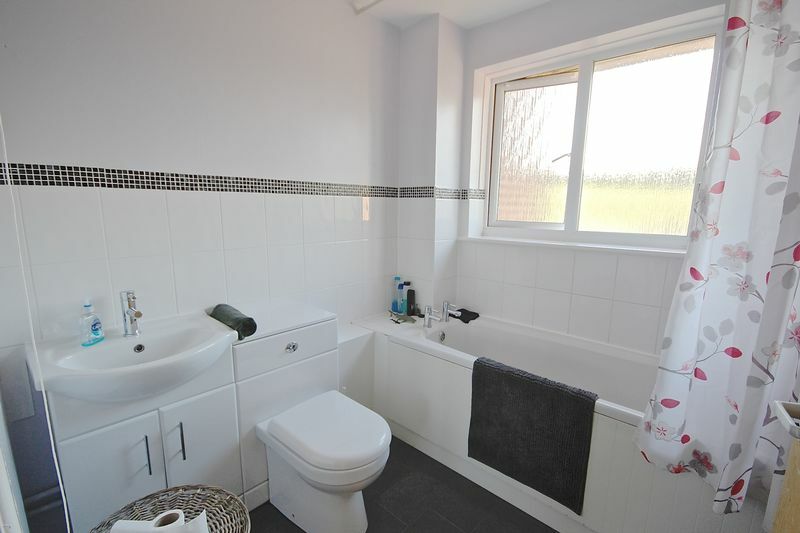 Concealed cistern, low level WC adjacent to wall mounted wash basin with vanity cupboard under. Lino flooring, and textured ceiling. Complimentary tiled splash backs. Hard standing area borders the rear elevation of the property, leading onto an artificial lawned area, with a paved path dividing. This in turn leads onto a small stoned area, with flowerbed borders. The garden is enclosed by a combination of timber panel and feather edge fencing, with a timber gate allowing access to additional parking at the rear of the property. There is also an outside tap. A hard standing pathway leads to the front door, running alongside a small lawned area with flowerbed borders and evergreen hedging. 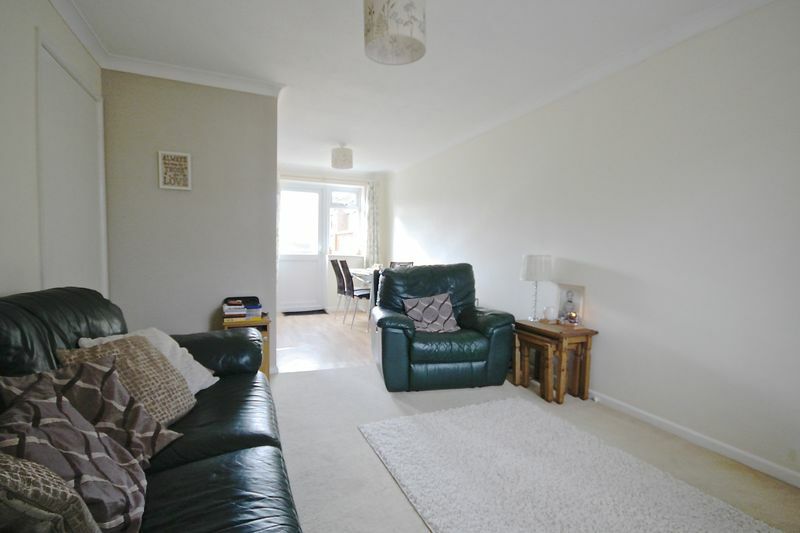 Parking is available to the front and rear of the property on a first come first served basis.